Implementing a municipal electricity aggregation like the Worcester Community Choice Aggregation is a regulated process that is overseen by the Massachusetts Department of Energy Resources (DOER) and the Massachusetts Department of Public Utilities (DPU). The implementation process can take as long as a year to complete because this is how long it usually takes the DOER and the DPU to approve a City’s implementation plan for the program. Key steps include are outlined below. City Council vote: Worcester must vote publicly to pursue aggregation. The City Council vote authorizing the pursuit of aggregation occurred on June 20, 2017. Aggregation plan development and public review: The City develops an aggregation plan, a broad authorization document and program template that demonstrates how Worcester will meet regulatory requirements. The plan must be presented at a public meeting and available for the public to comment on. 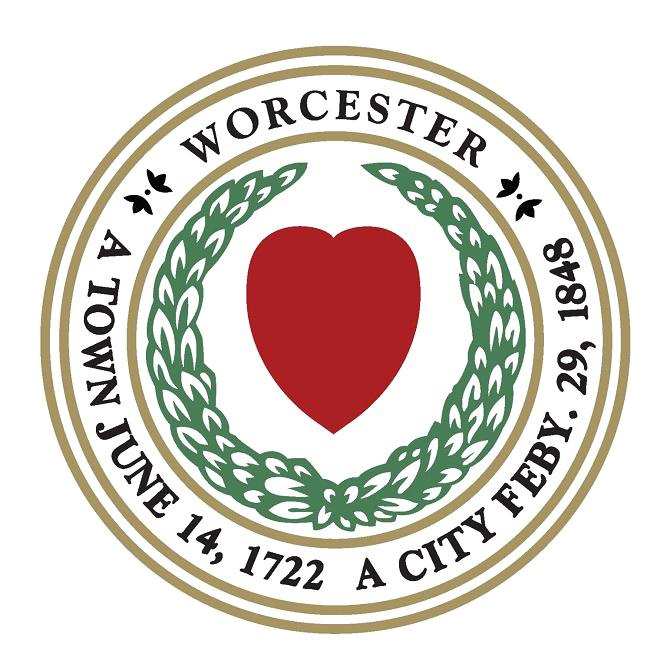 Worcester’s aggregation plan was presented at a public meeting on February 20, 2019. It remains available for public comment. Regulatory review: The City submits an aggregation plan document to the Massachusetts DOER for review and then to the Massachusetts DPU for approval. This process typically takes 6-9 months. Worcester’s aggregation plan was reviewed by the DOER on March 12, 2019. The plan was submitted to the DPU for review and approval on March 15, 2019. Initial public engagement: At the same time as the regulatory review, the City can begin building awareness about aggregation. Choosing an electricity supplier and signing an electricity supply contract: Once the State regulatory review process is complete and the aggregation plan has received formal approval by the state, the City implements a public procurement process to select and sign a contract with an electricity supplier. During this process, program details will be finalized, including the amount of renewable energy, above the amount required by state law, the amount of renewable energy in any program options, and the price for each option. Public engagement and education: After the electricity supply contract is signed, the City conducts an intensified public engagement effort to inform the community about program details and the ability to opt out. This effort includes mailing a letter to each electricity account holder who will be automatically enrolled in the program if he/she does not opt out, as well as public information sessions. Program launch: At the conclusion of that effort, the program launches and electricity accounts are enrolled. Any account on National Grid’s Basic Service will be automatically enrolled into the program, unless they choose to opt out. (Automatic enrollment is the state law.) Any account that is in an electricity supply contract at the time of program launch will not be automatically enrolled, but will have the option to join the program.